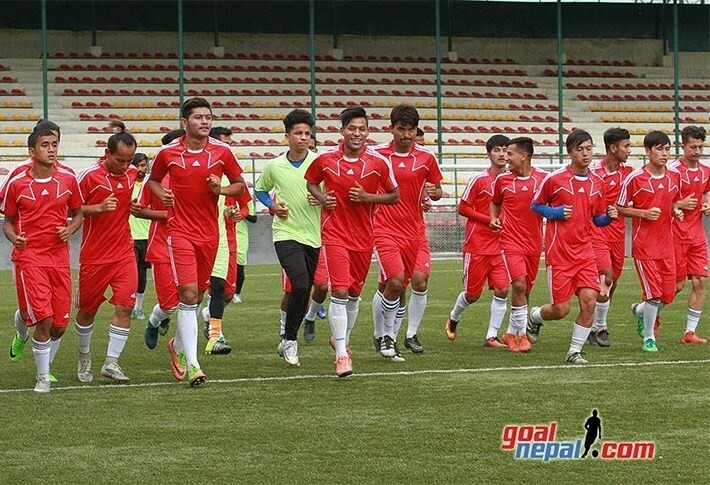 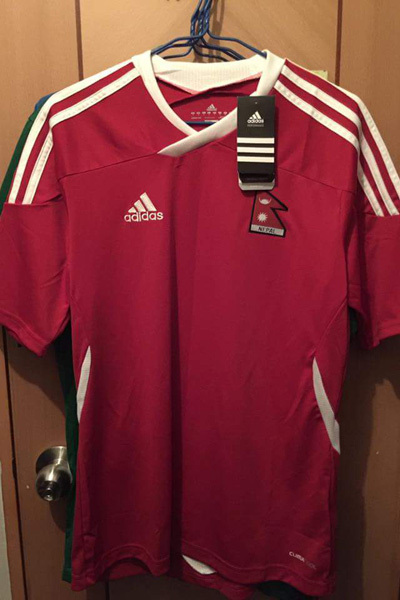 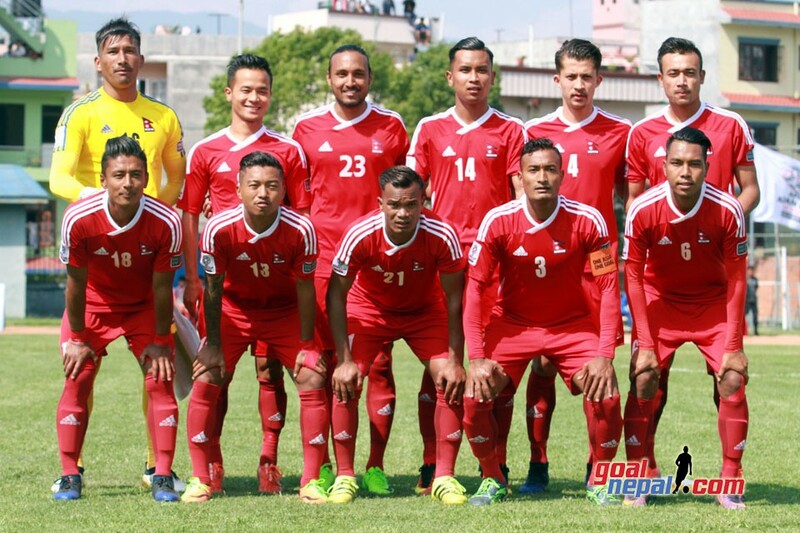 Nepal Police club has entered semifinals of RedBull Budha Subba gold cup football tournament. 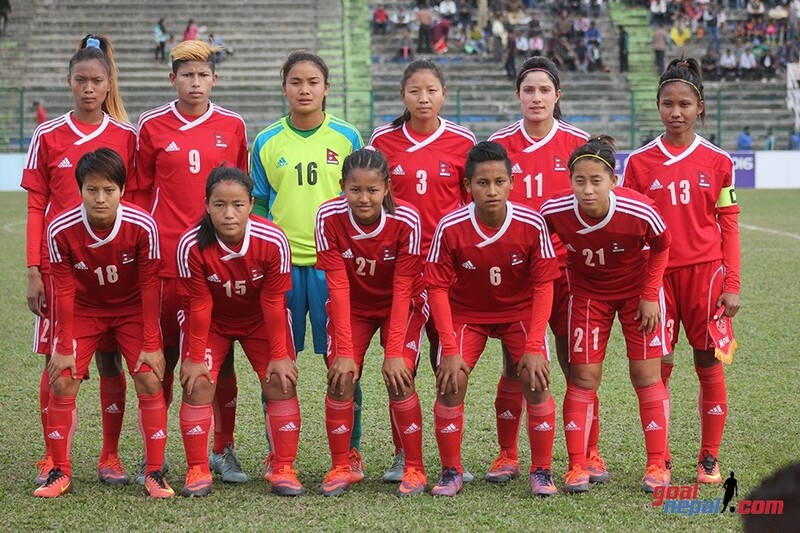 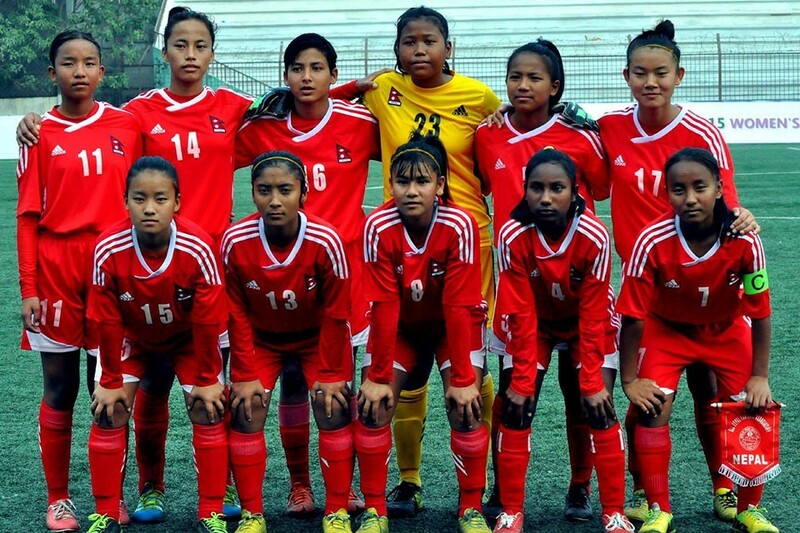 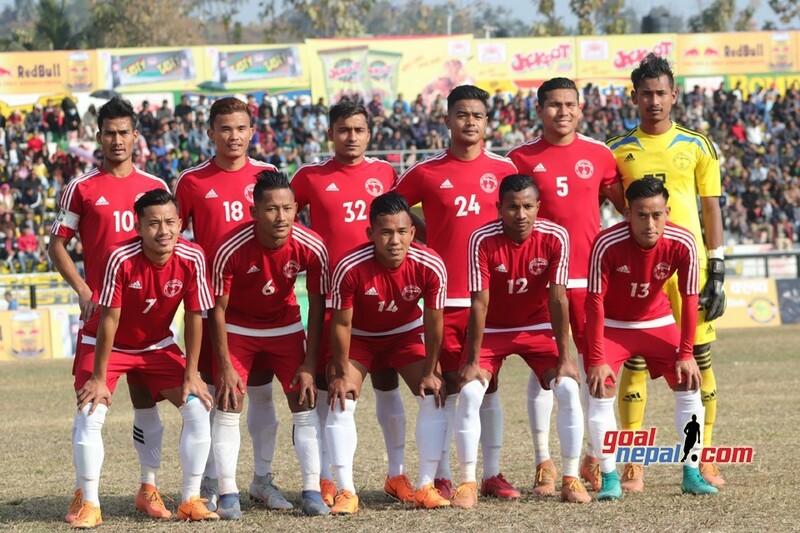 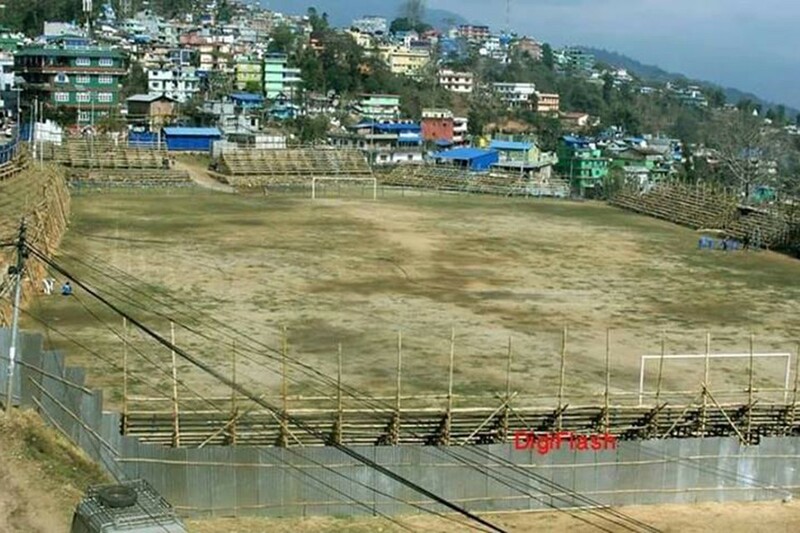 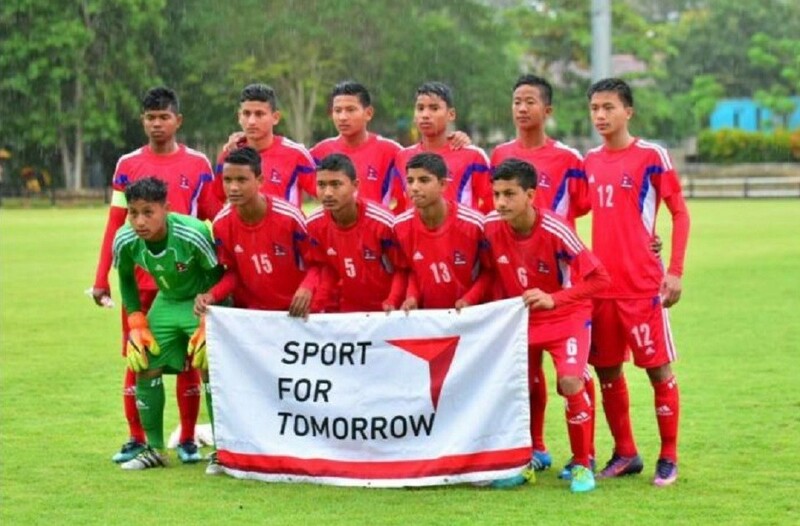 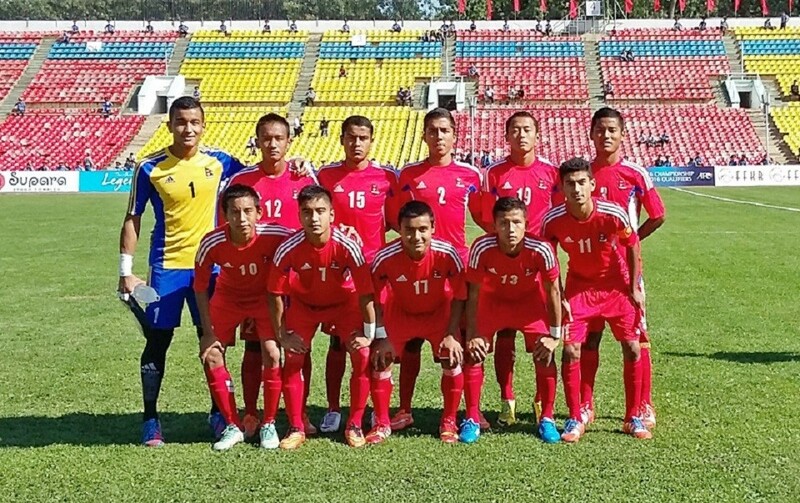 Nepal Police defeated Sahara Club in sudden death to enter semis at Dharan stadium on Monday. 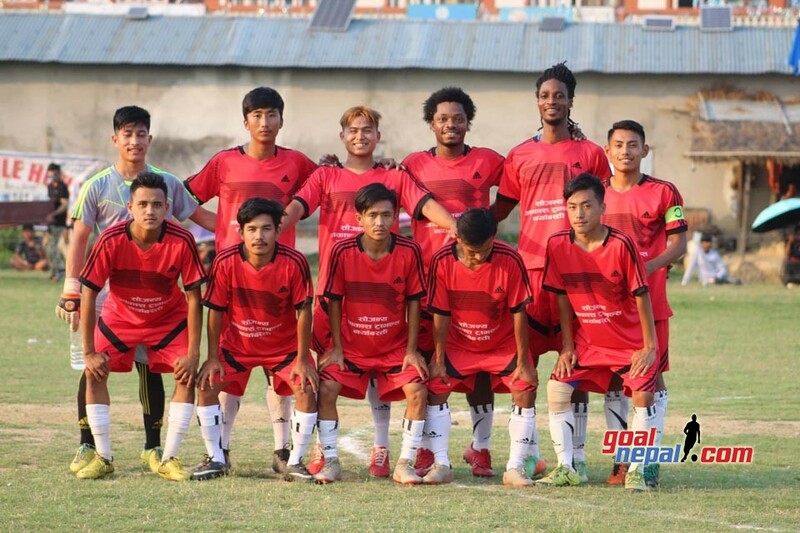 Both teams played 1-1 draw in regulation time. 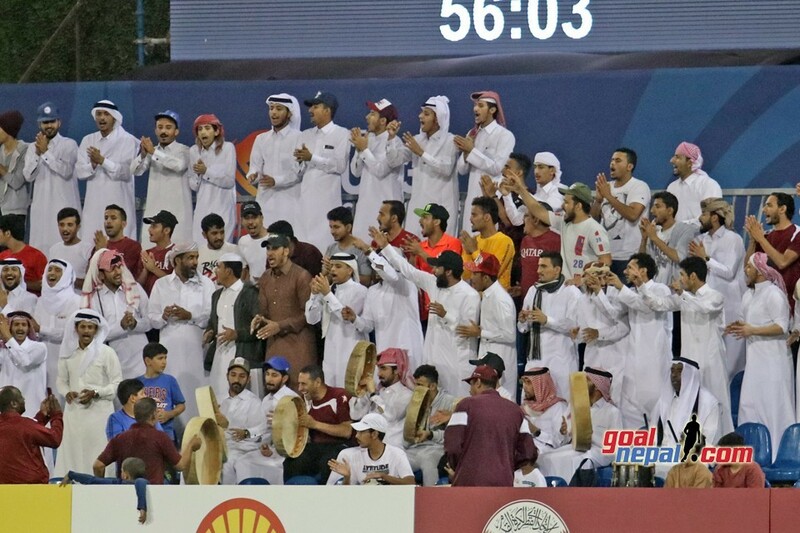 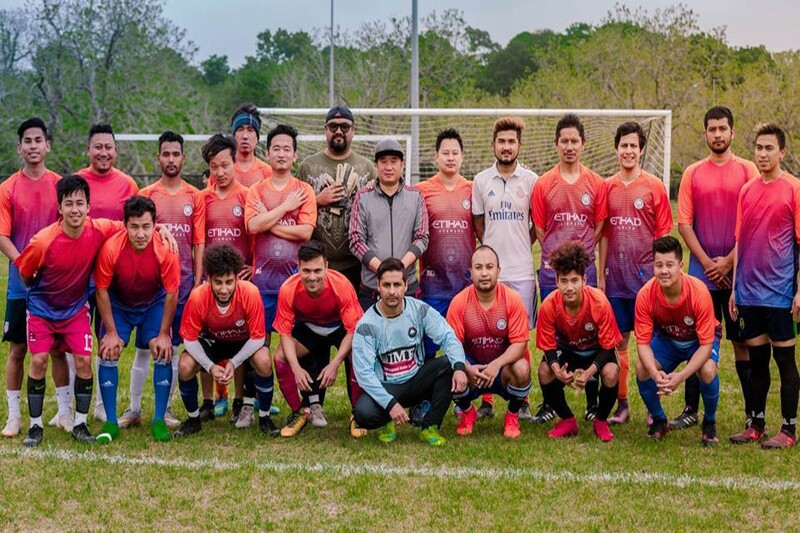 The match was forced to spot kick battle after regulation time. 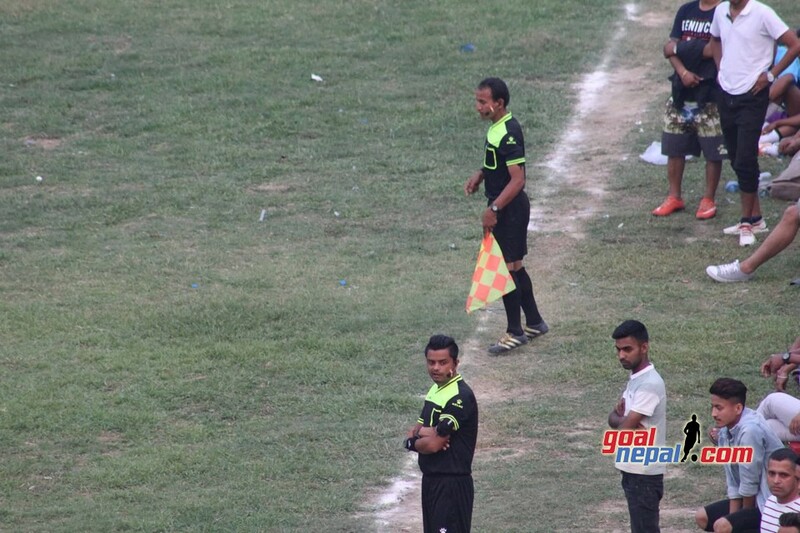 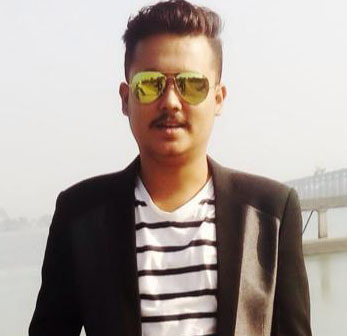 Nir Kumar Rai from NPC became the man of the match and received Nrs 15,000 cash. 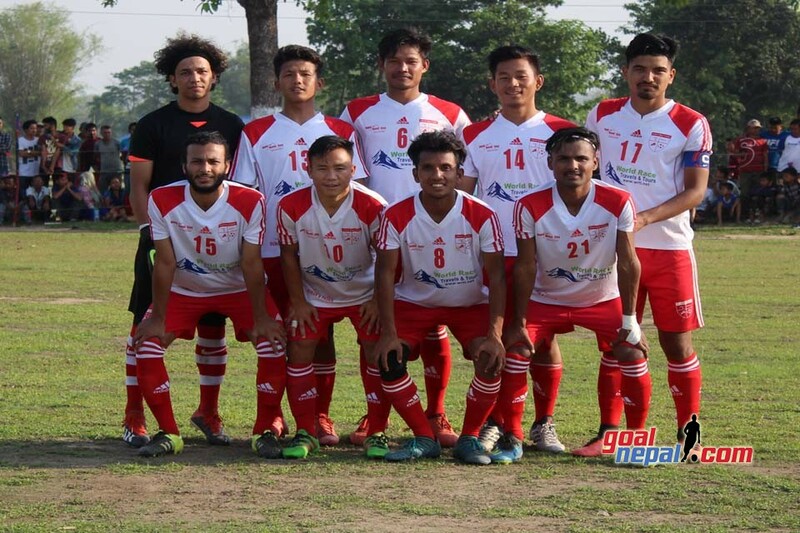 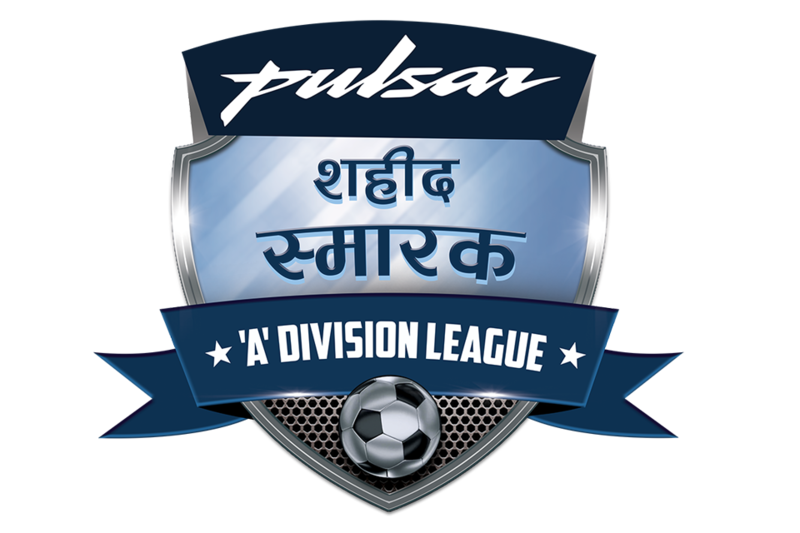 Hosts Dharan FC will play against team from Kolkata tomorrow. 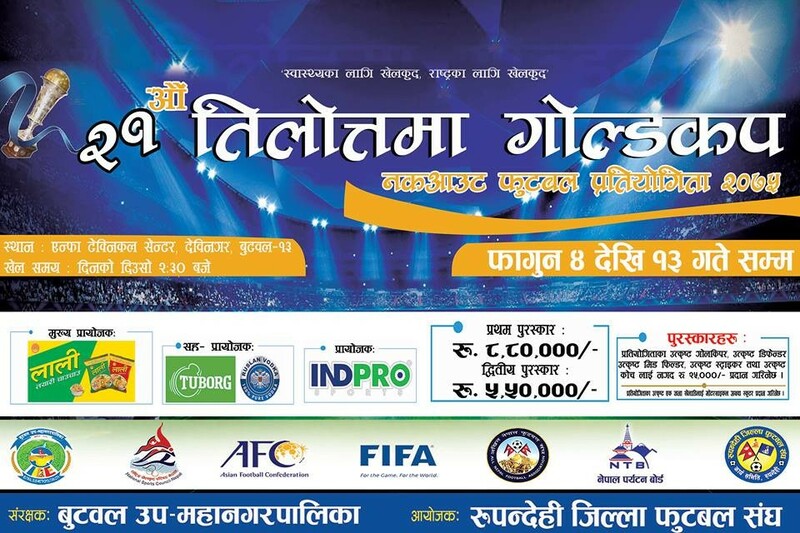 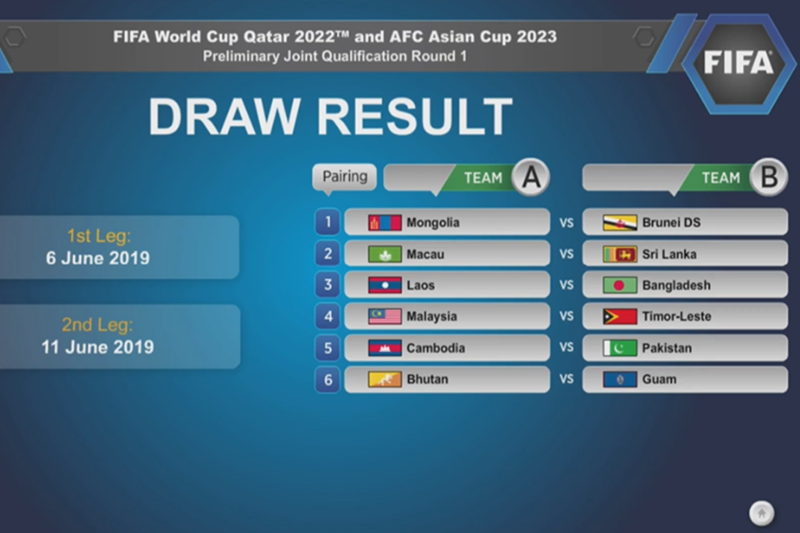 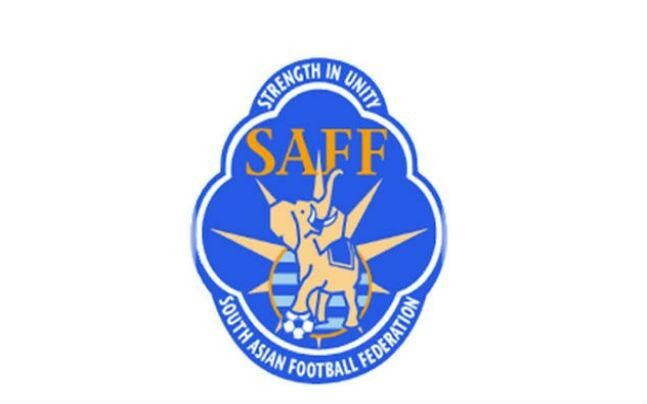 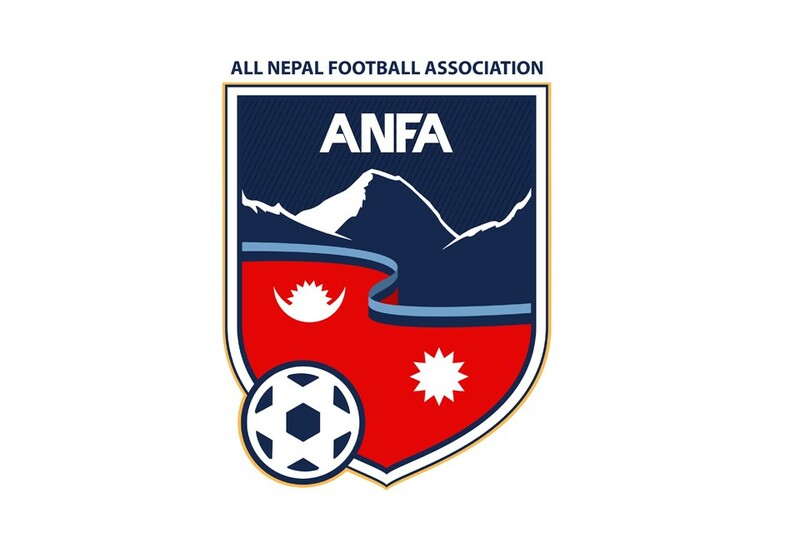 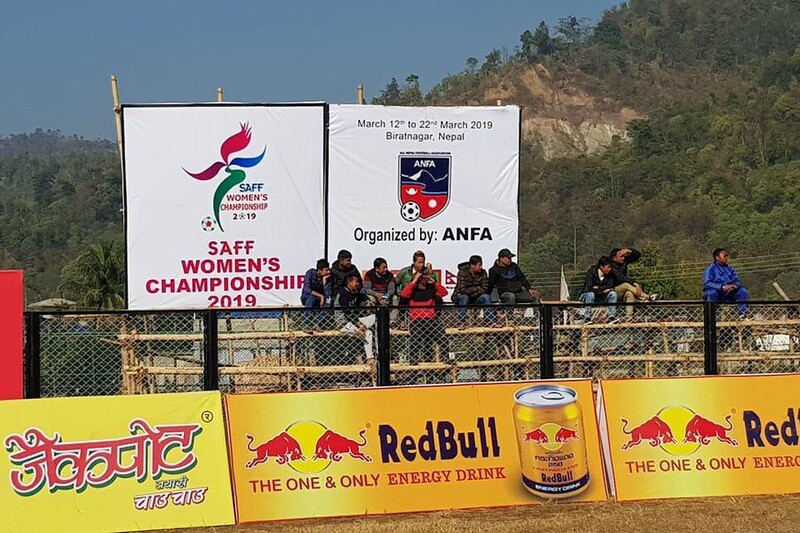 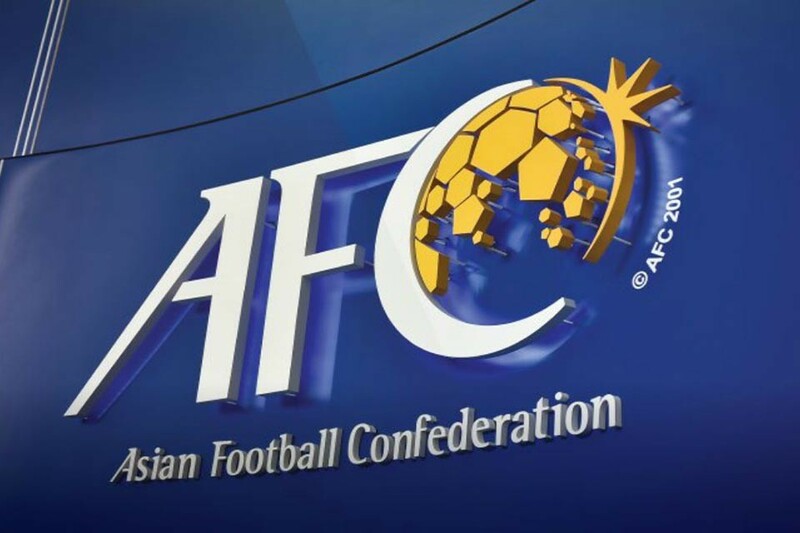 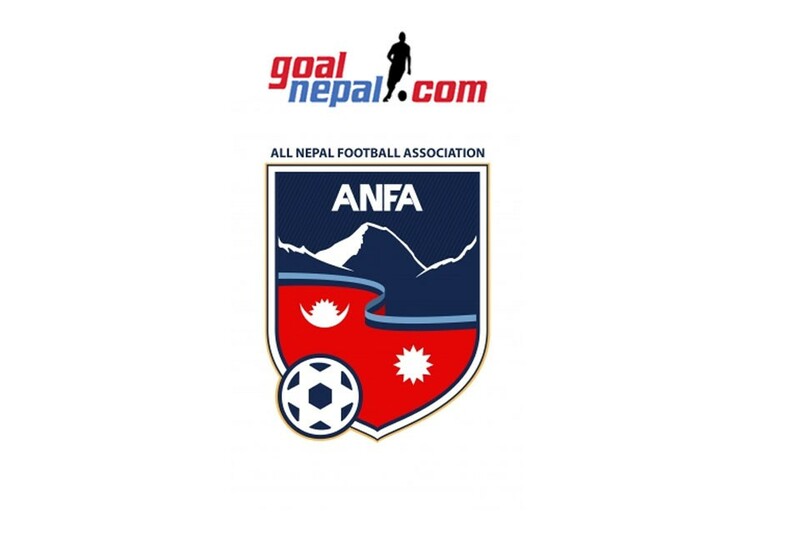 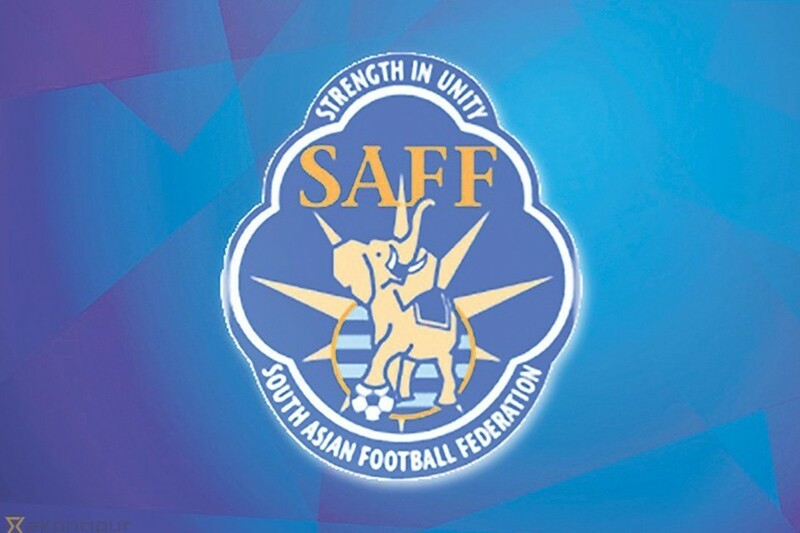 Next ANFA Starts SAFF Women’s Championship Promotion With NEW LOGO ! 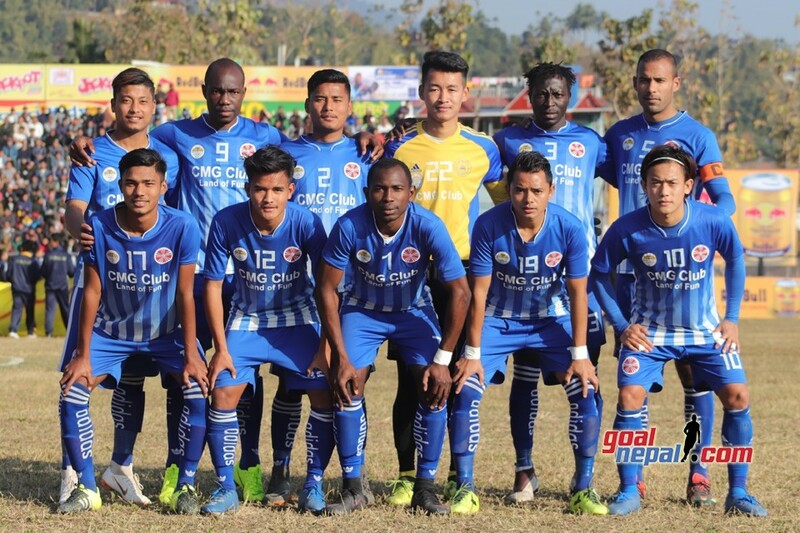 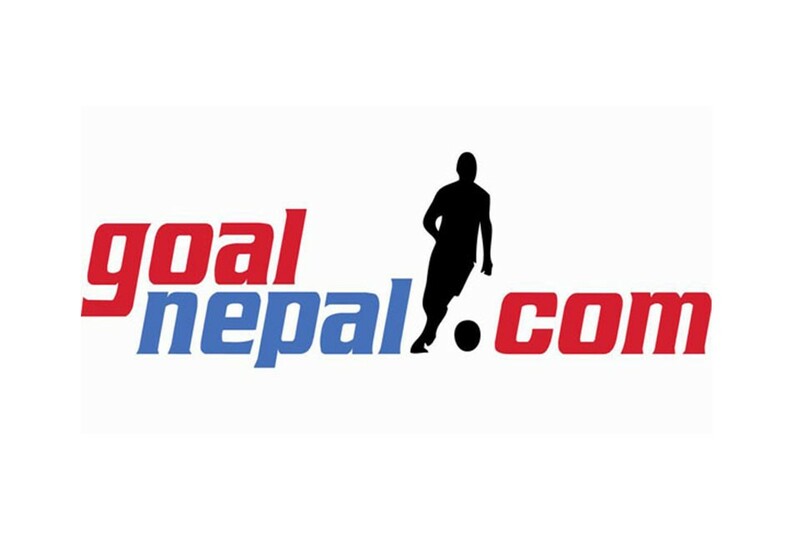 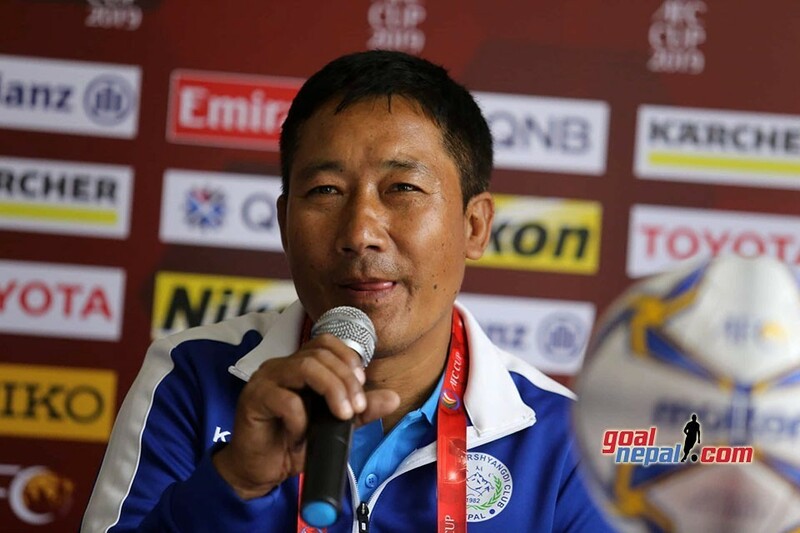 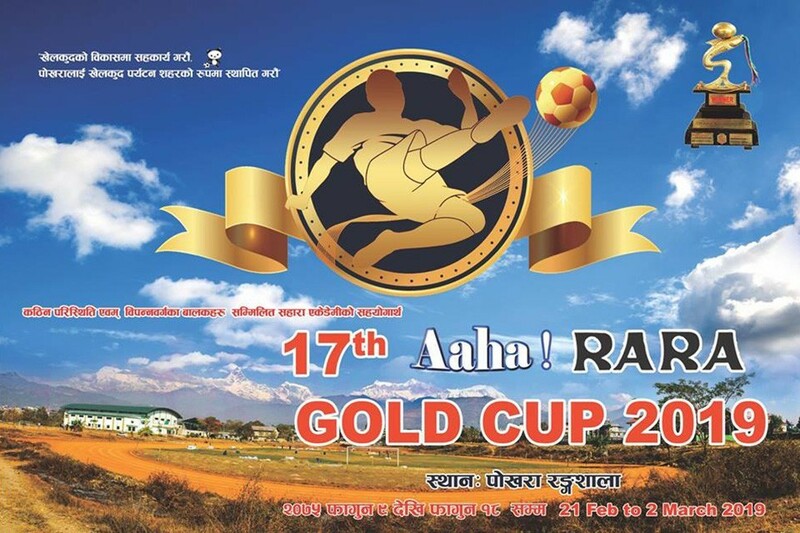 4th Jhapa Gold Cup QF: Watch Nepal Police Club Vs Ruslan Three star Club LIVE!